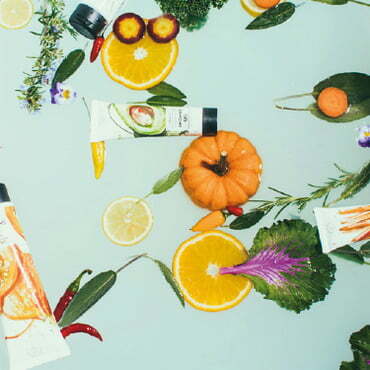 Hands on Veggies - Organic, vegan cosmetics made with love & nutrient-rich greens. 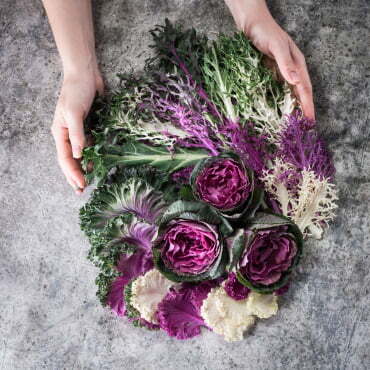 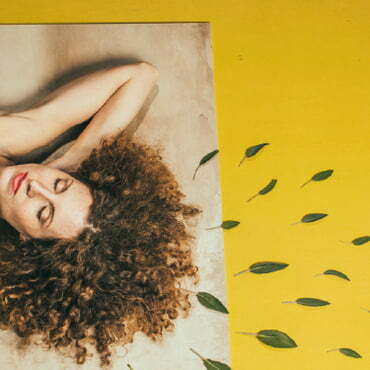 Vegetable-packed hair care that your tresses will love! 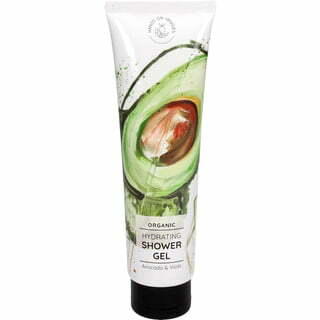 Your skin will love the nutrient-dense goodness! 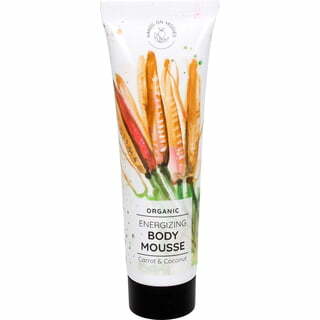 Exquisitely delectable body mousse packed with veggies to care for your skin!